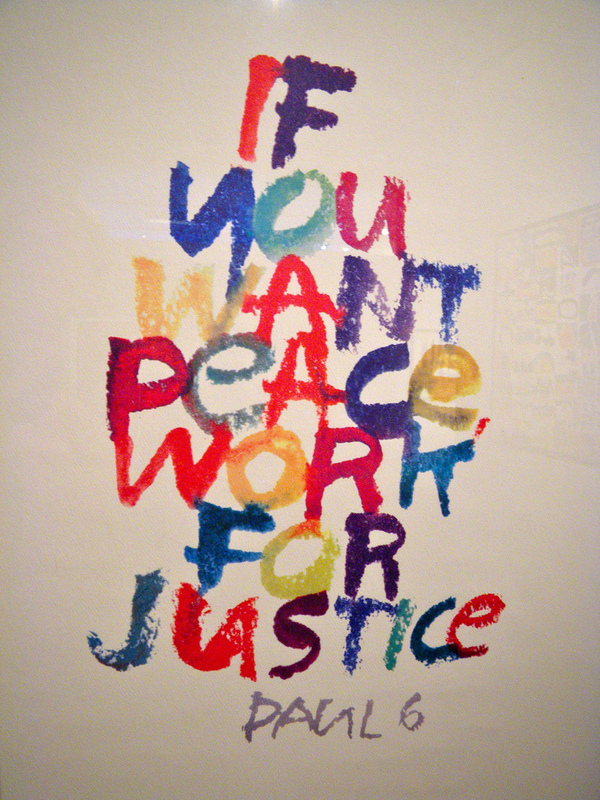 Inspired by the wonderful Sister Corita Kent this is a 2 session screenprinting course focussing on text. Bold slogans and statements are very fashionable in screenprinting right now. This is your chance to print posters, t shirts or banners using hand cut, drawn or digital stencils. Say it loud and proud in this fun mini course.